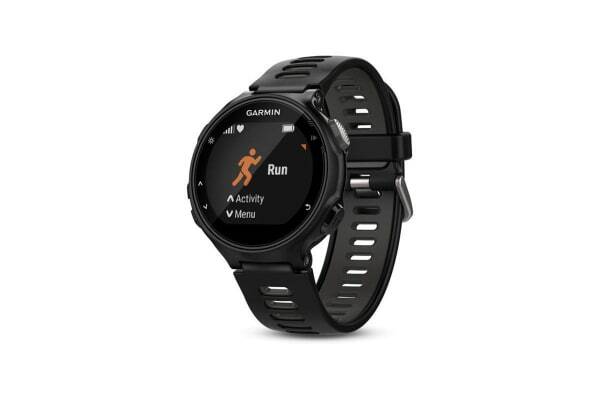 Take your training to a new level with the Garmin Forerunner 735XT fitness tracker that features advanced monitoring features fit for athletes. 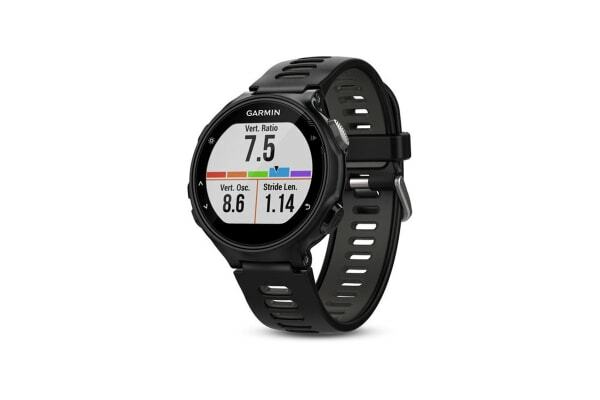 Packed with features including Garmin Elevate heart rate technology and advanced monitoring capabilities, the Garmin Forerunner 735XT is ideal for runners and cyclists and swimmers. 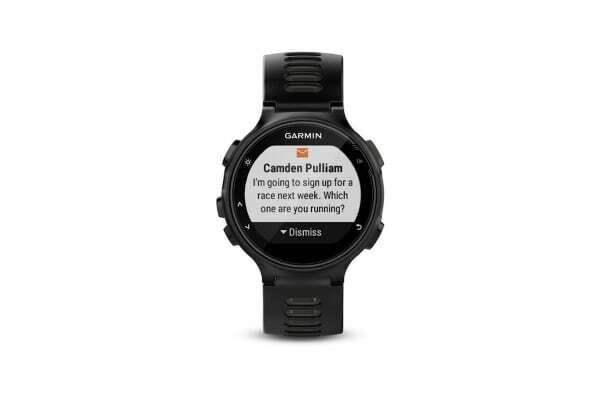 Get advanced insights into stats like ground contact time balance, stride length and vertical ratio as well as essential information like VO2 max estimate, lactate threshold and more. This intelligent fitness monitor is also compatible with Strava and even gives you your Strava Live Suffer Score straight to your wrist.